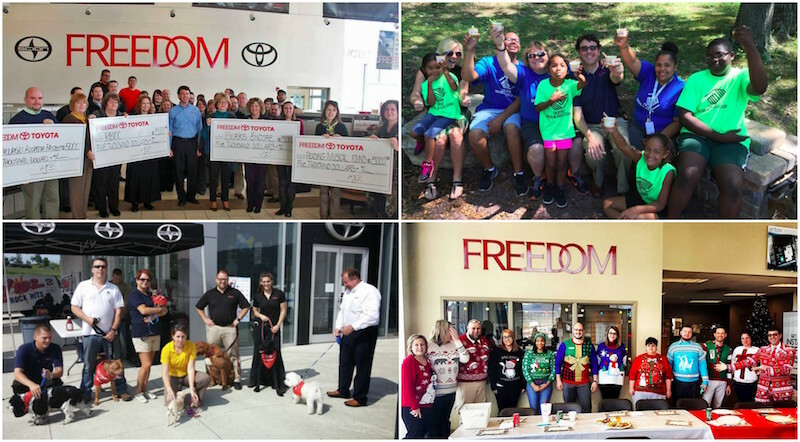 Here at Freedom Auto Group, we’re more than just a car dealership; we’re a life improvement company. While we want to improve our customer's lives with the vehicles we sell and the service we provide, we also want to improve the lives of our employees on both a professional level and a personal level! If you'd like to improve your life, please take a look at our open positions on the Careers page and apply today!